Pokemon Go: ME TOO. #Hashtag whatever: ME TOO. What you feel is what is real: ME TOO. –Jesus forgives the adulteress for her transgressions, telling her, “Neither do I condemn you; go, and from now on sin no more.” 1 Me too? –or do I not forgive and remember others’ sins instead? –Jesus washes the feet of His disciples. Me too?—or do I feel such an act is beneath me? –Jesus takes time alone to pray to His Father. Me too?—or am I too busy…doing? –Jesus does not submit to Satan’s temptations. Me too?–or am I too weak in the Word to hold true? –Jesus obeys His Father, saying, “Not my will, but thine, be done.”3 Me too? –or is it My will over Thine? –Jesus suffered as the innocent victim, with no retaliation against His oppressors, “Father, forgive them, for they do not know what they are doing.” 4 Me too?—or am I feeling wronged and angry, wanting to lash out? –Jesus accepted the cross, sacrificing His life for others. Me too?–or is such a sacrifice too great to even consider? –Jesus arose from the dead to live with His Father in heaven. Me too??? 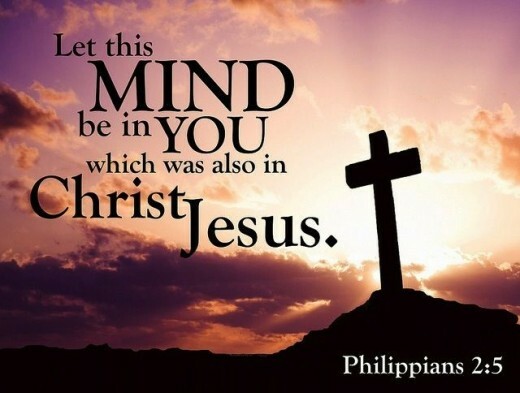 We are called to have the “same mindset as Christ Jesus” (Philippians 2:5)— and not the mindset of friends, peers, celebrities, sports stars, or any other but Him. Jesus is the only One to follow. He is the only One who is real.